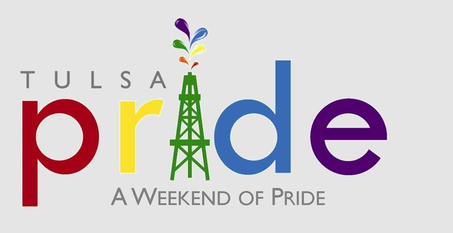 Tulsa Pride makes every effort to ensure that our LGBT older adults and those with disabilities can enjoy Tulsa Pride. Festival-goers who utilize a Handicapped Parking Permit or have a need for parking will have a specially assigned parking lot at the festival with easy access to the festival and the Dennis R Neill Equality Center. See below for a parking map. Approach the main festival gate on Fourth Street, the security at the gate will direct you to the specified parking area. See the Pride Festival Map below. 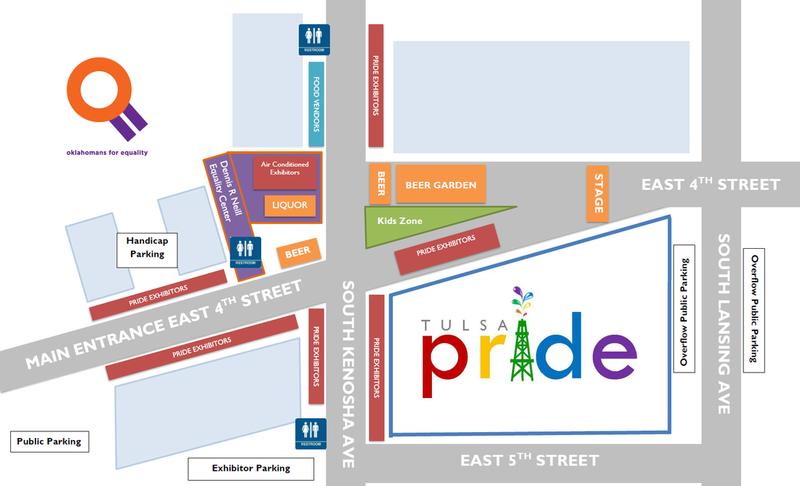 Tulsa Pride is also offering an air-conditioned Tulsa Pride Parade viewing area inside the Dennis R Neill Equality Center’s Charles Faudree Board Room for LGBT older adults and those with disabilities. This room overlooks the front of the Center from the second floor. There is easy access to this room utilizing the Elevator. Refreshments will be provided.